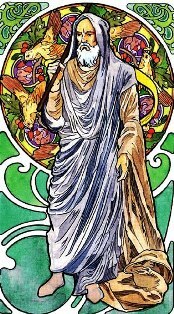 The Major Arcana cards are the destiny or trump cards and these cards have the most intricate designs and pictures on them, which have probably led to the Tarot having the mystical repuation is has. 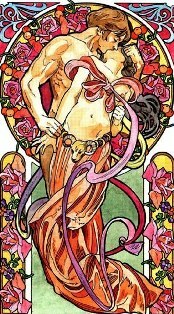 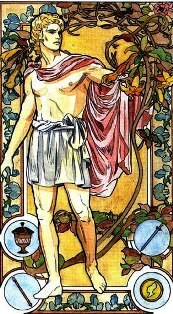 The Major Arcana cards are numbered 1 to 21, with the Fool either not numbered, or given the number 0. 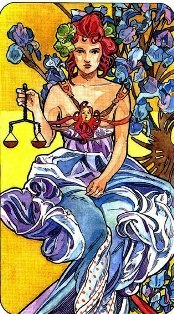 The Major Arcana cards represent our spiritual and physical side and they can even represent actual events (that have happend or are about to happen) and / or the planetary influence around these events. 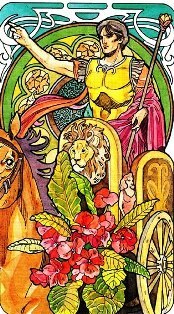 The Major Arcana cards used on this site are the Rider-Waite deck.